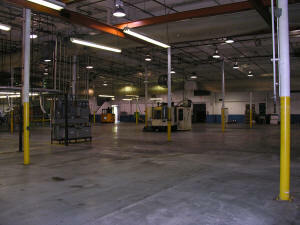 With the Global Economy as it is factories relocate more frequently now than ever before. Now new movers are trying to learn the intricate skills required to safely dismantle complex manufacturing lines. 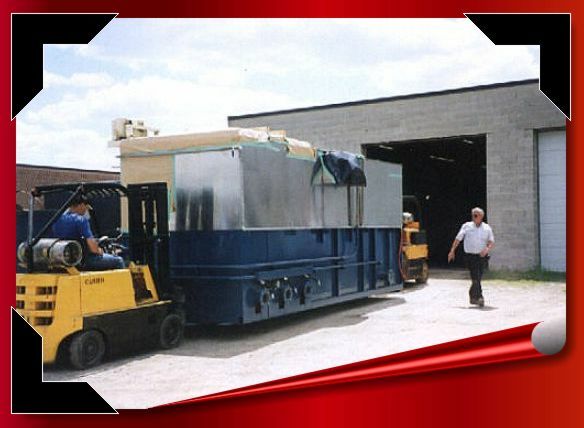 Lyons Industrial Solutions has safely performed thousands of successful machinery moves from precision quality control lab equipment and large high end critical tolerance CNC machines to coil steel handling lines and plastic injection molding plants. 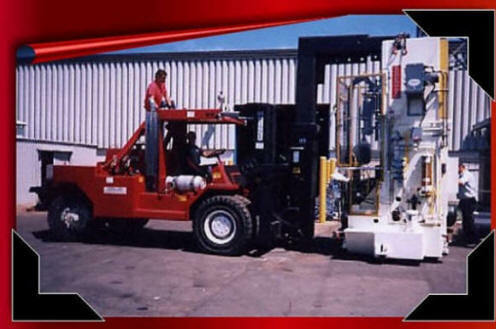 Lyons Industrial Solutions brings a vast wealth of experience and success to bear to any Industrial Moving Project.